Crocheting is not just an art to crochet the winter warmers and other handsome winter fashion accessories! It is also an art that can boost your summer fashion as there are too much amazing and versatile crochet patterns for summer & spring that will also style you up in summers! 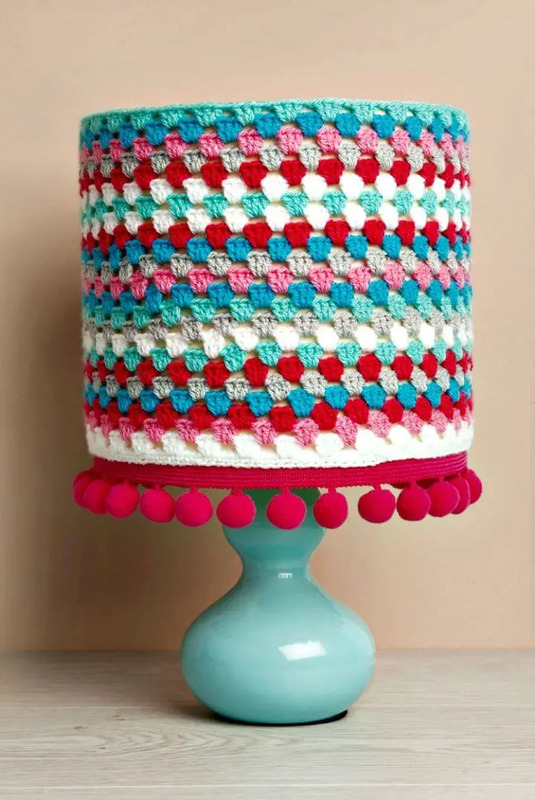 Moreover, you can also do various crochet projects that will help to improve and decorating your home more and herewith are one of those amazing crochet projects! 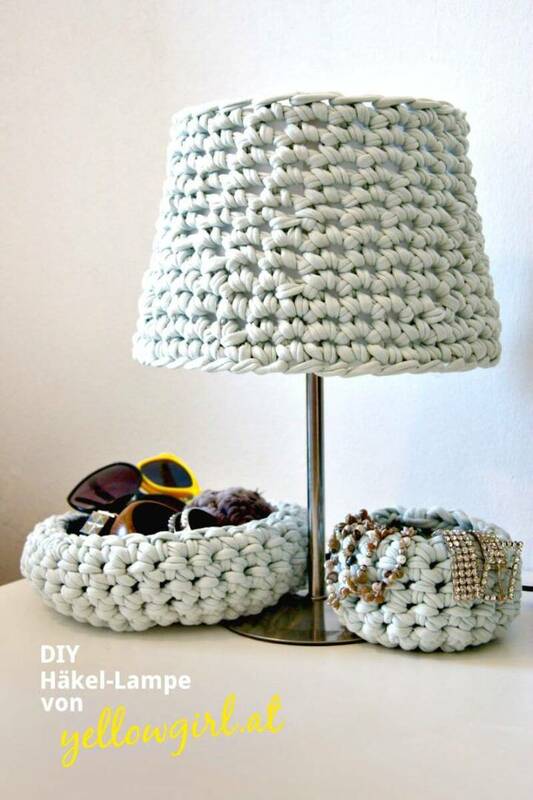 Here the idea is to crochet lampshades with your favorite yarn colors and stitches that will bring lots of focal stimulation to your table lamps along with being a protective cover! 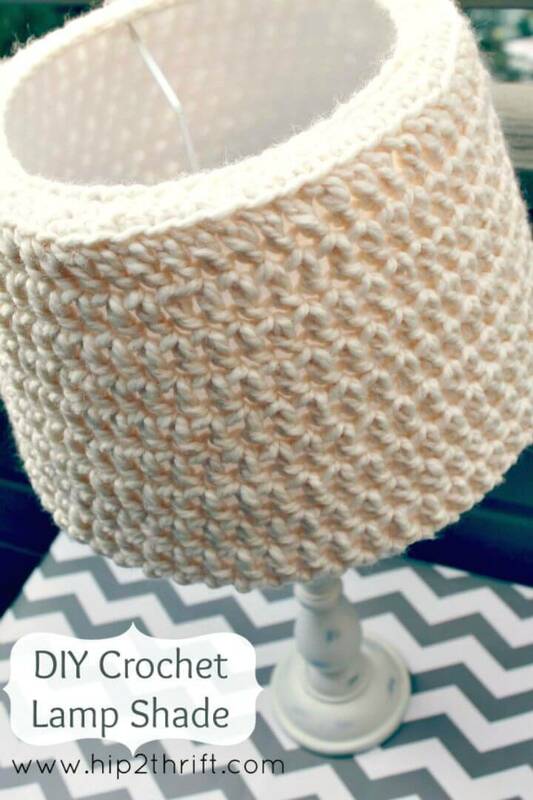 If you are also willing to crochet some fab yarn covers for your side table or nightstand lamps then Check out here the 12 Free Crochet Lampshade Patterns that are truly fantastic and each pattern results into a unique and adorable looking lampshade! These crochet lampshades will definitely create a divine look of your lamps if crocheted with stunning yarn colors in a brilliant design texture! Crochet the colorfully striped lampshades using the puff or granny stripe stitch and just create incredibly eye-catching lampshades for your table lamps! Get inspired by a lovely sample design that comes with red hanging pom-pom trim! 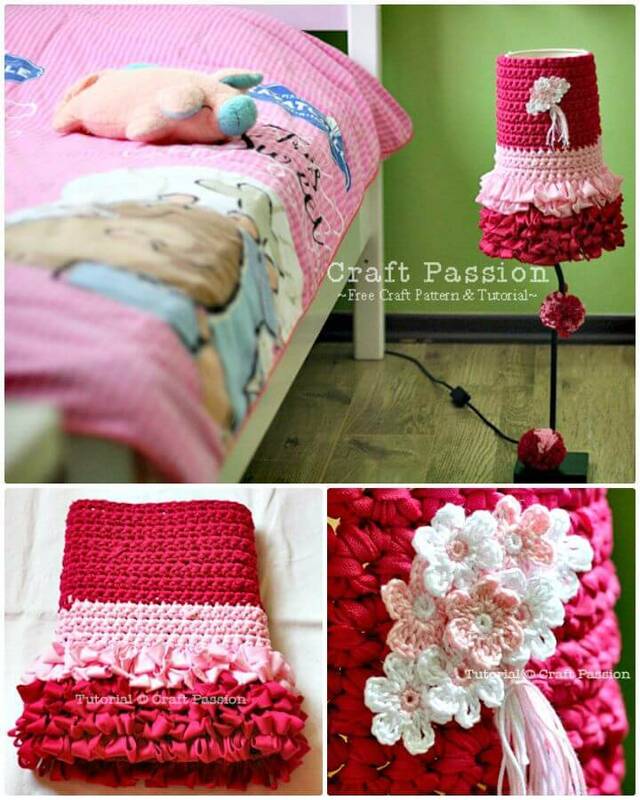 Another praise-worthy crochet dress for your lampshade is the given dolly lampshade that looks like a prom night dress of a little girl and comes with pom-pom adornments! 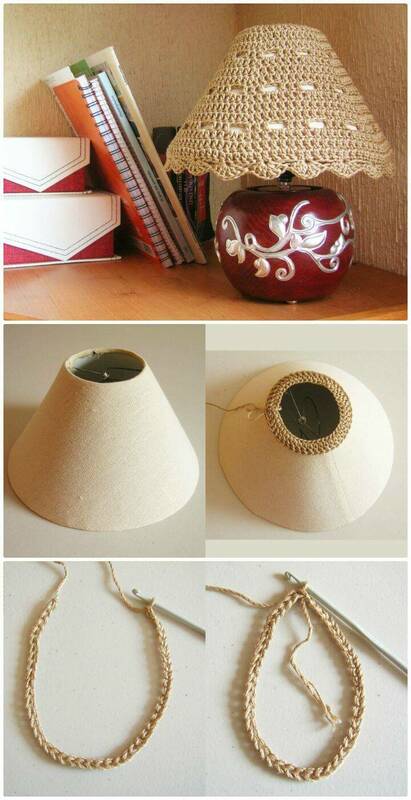 Bring also a great winter character to your lamp shade by crocheting some fantastic simple cozies for your lampshade that may also come in neutral hues! 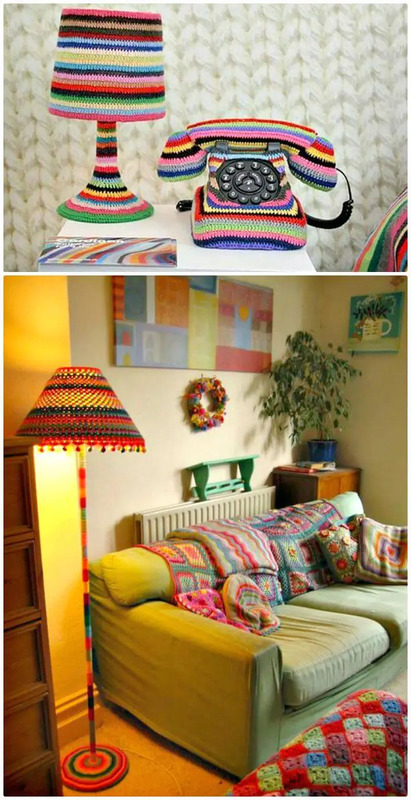 You also test your stitches by crocheting fantastic rainbow striped lampshade and full lamp covers, get inspired by the given sample crochet lampshade set that also includes the matching yarn phone cover! 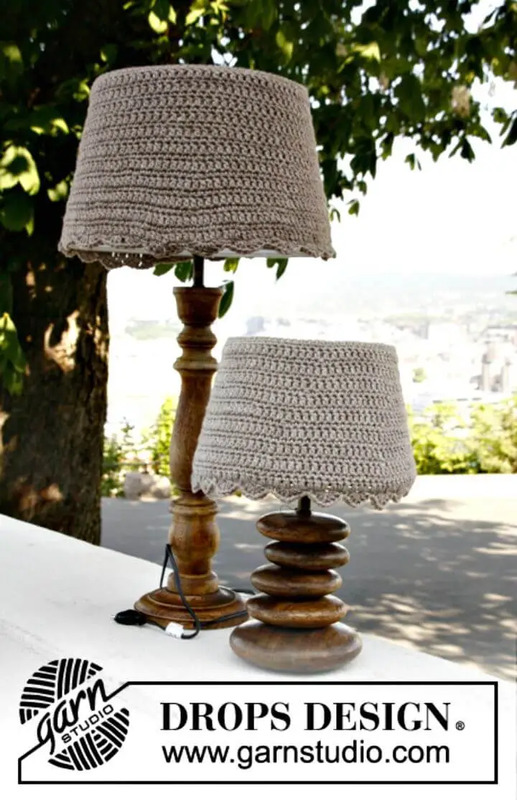 Crochet also the bowl-shaped pendant lampshades by working in basic crochet stitches and boost your living room decors, spice up also your table lamps by crocheting the puffed lampshade covers that would be easy to crochet using puff stitch! 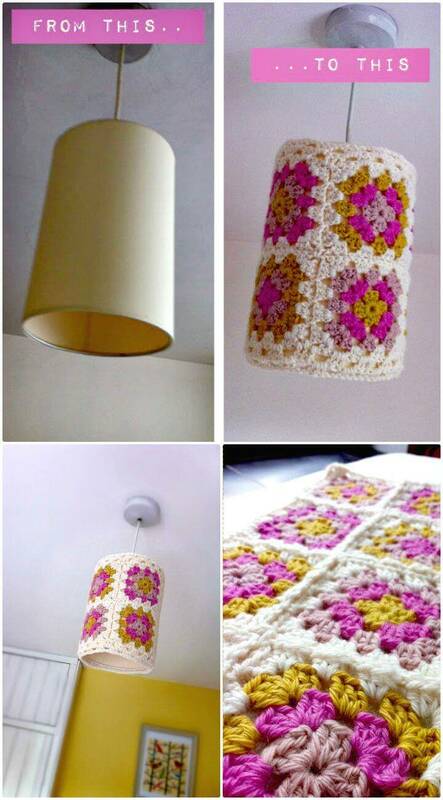 Moreover, you can also create an enticing appeal of your lampshade using granny square collage lampshade and you can also jazz up your night lamp with a precious white yarn lamp cozy that would be super easy to crochet also! Here this grand list of crochet lampshades also provides patterns that are beginner-friendly so everyone can just enjoy crocheting these lampshades! In his free time! 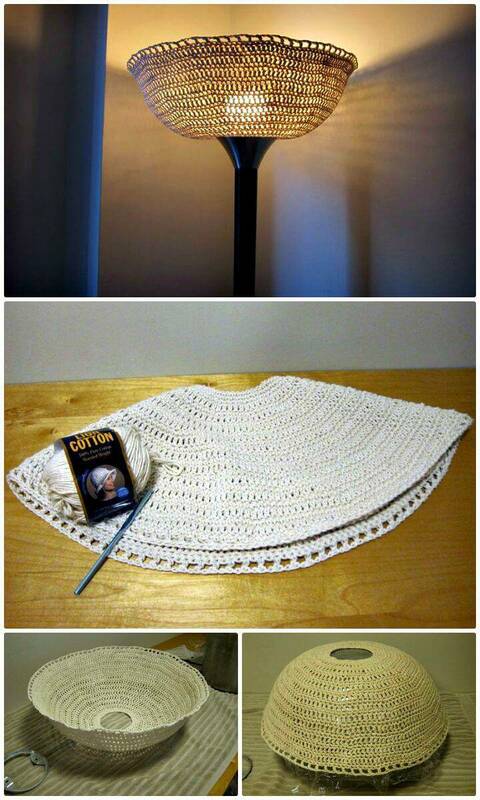 The ideas for crochet lampshades are just endless and you can check out the entire list to grab some more unique and outstanding inspirations! Experiment all these crochet lampshades with different yarn colors that will match your interior decors and next you can also vary the crochet stitches to vary the design texture of the lampshades from normal to enticing to rocking! Next, you can also vary the tightness of the stitches to come up with outstanding design textures like from ribbed to breezy! 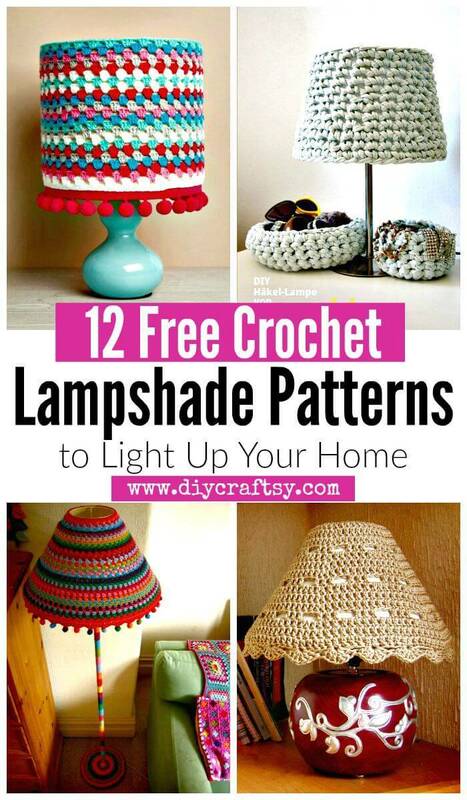 Check out the entire list of these crochet lampshade patterns and just add your favorite ones in your to-do list that you are willing to copy! 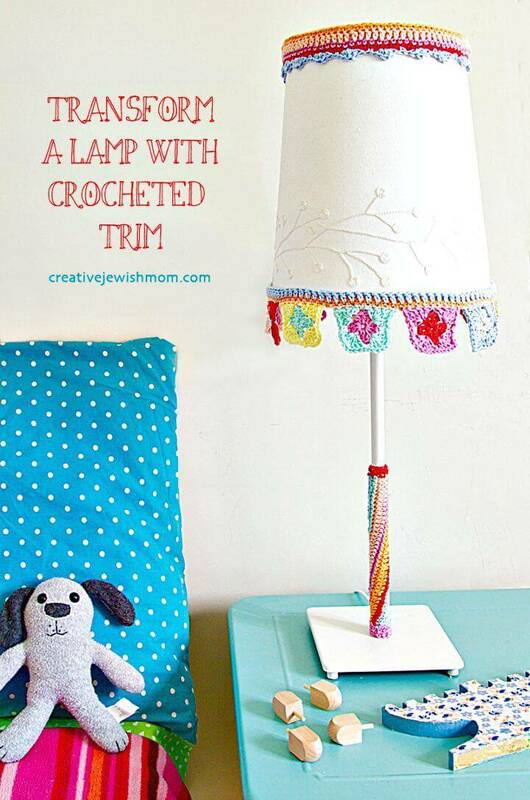 Next just visit the respective pasted source links to grab the full free guides, visual tutorial and free crochet patterns for your favorite lampshade projects!